I would definitely call them about even in quality though. 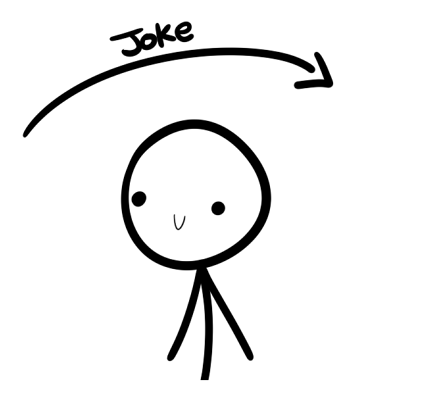 The extent of your "joke"s impact. Dinosawer wrote: The extent of your "joke"s impact.